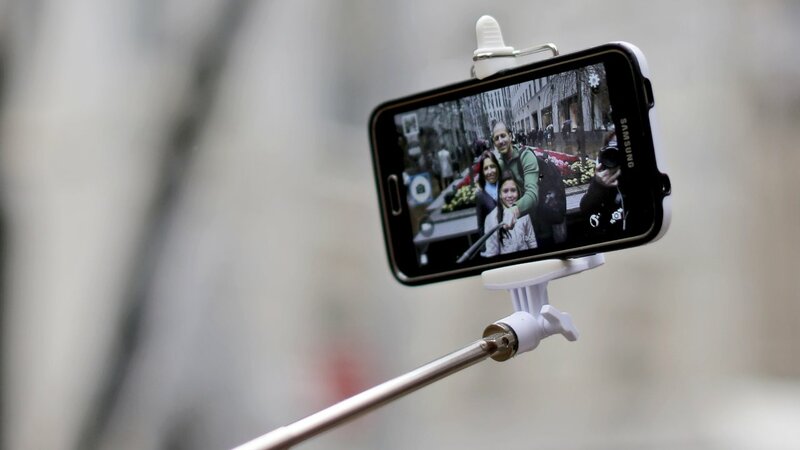 NEW YORK (WABC) -- If you're planning to attend a pope-related event in New York City, there's a long list of items you can't bring with you - including selfie sticks and umbrellas (let's hope it doesn't rain!). The city has released a list of nearly two dozen items that attendees can't bring to any events for Pope Francis' visit. For drones, the FAA said all unmanned aircraft will be prohibited ANYWHERE in or around the five boroughs. Anyone caught flying a drone could face criminal charges. The same restrictions are in place for the pope's visits to Washington, D.C. and Philadelphia. People attending specific events will also have to pass through security checkpoint, which will be located at the entry point listed on the ticket. Click here to check out the city's full FAQ for the Central Park event. For all news about Pope Francis' visit, click here to check out our pope section.